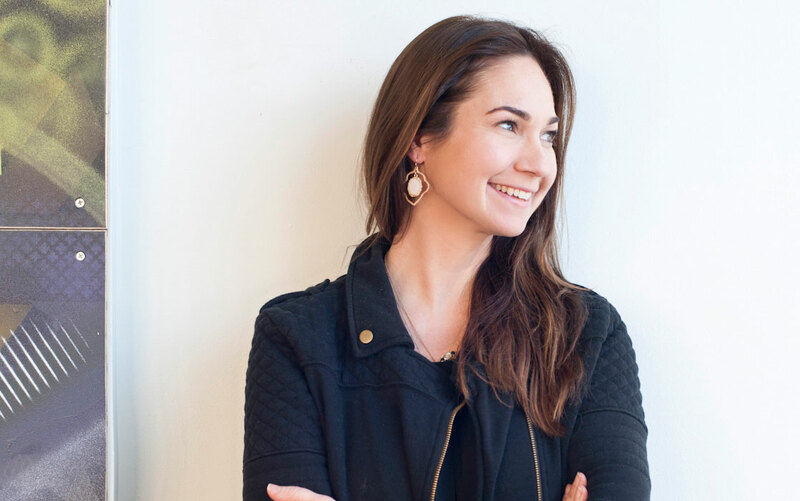 Taja Dockendorf is the founder of Pulp & Wire, a Portland-based brand strategy and launch firm that has worked with multi-million dollar marketing accounts and small businesses throughout the Northeast. She honed her skills at firms in New York and Boston before moving to Maine in 2000 to open her own shop. A committed entrepreneur, she founded her company with her own client-centric, holistic business model. Taja gave us 5 minutes (maybe a little more) to talk about her entrepreneurial path, what newcomers should know and the mistakes people make when building their brand. Q: Taja, you are clearly passionate about what you do. What is it about branding and packaging that drew you to the field? A: What drew me to this field was my love for car design, ergonomics, and how consumers relate to tactile objects. My original plan to be an automotive designer shifted gears in the late 90’s with the release of the iMac. It inspired the epiphany that I could bring the same emotional response one gets form a new car – the rich smell of leather, the visual joy that comes from scanning a sleek dashboard-to graphic design and, ultimately, consumer packaging. I realized I could mix the digital world with the tactile experience of packaging design to create crazy dielines that brought 3D objects to life via 2D software. Q: How do you generate new ideas and keep your work so fresh? Any go-to tricks you’ve come to rely on? A: Trust your instincts and keep your ears open to both what the client is saying and alluding to. In most cases it’s also best if you don’t overthink the obvious. The best ideas are often the simplest. You just can’t be afraid to voice them. The craziest ideas are often inspired by my clients. The concepts are out there, it’s just a matter of being present enough to recognize them and, when you do, either pointing them out to the client or shaping them a bit for presentation. When that happens, I can help my clients bring a hazy vision into the light. Q: You’re a very successful entrepreneur, what advice would you give to someone who is just starting a new business in your field? A: You are going to have to wear many hats at first. However, knowing your strengths and weaknesses will be key to your success when you’re fulfilling so many roles. Play to your strengths, find what makes you happiest, and then build a team you trust who are better at performing tasks you identify as your weak points. Humility is also a key attitude to adopt to keep yourself in check, as well as a sense of perspective and humor. Learning to weather the good and bad has allowed me to adopt the personal motto that guides me through trying times: “Everything has a solution.” Whether it’s a work issue or client problem-the entrepreneurs I have learned the most from are those who, like myself, believe that the answer to a problem isn’t punishment, it’s a focus on the positive solutions that inspire change. Q: Is there a common mistake that people make in Branding? A: The biggest mistake I see is when an agency focuses on who they want the client to be rather than listening to who they are. At Pulp+Wire, we spend a lot of time fostering clear communication. The trust that inspires in our clients often promotes some deep soul-searching that really helps them to identify their corporate ethos, strategic objectives and the planned trajectory for their business. Those things all help define their brand. Once you uncover that mystery, the magic of what we call “Brand Alchemy” happens very quickly. Q: If you could characterize your life as an entrepreneur in one word, what would it be?